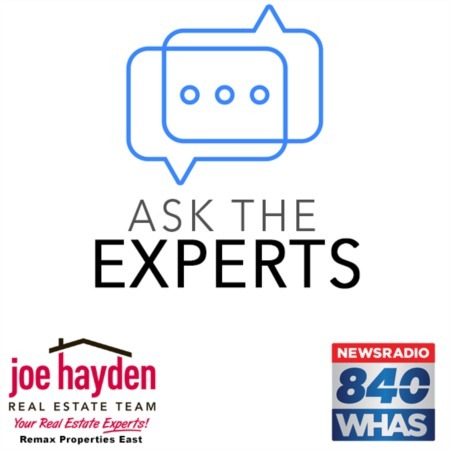 Glen Oaks - A Peaceful Golf Course Community | Louisville, Kentucky | Joe Hayden Real Estate Team - Your Real Estate Experts! Those looking for a peaceful community in which to call home should give serious consideration to Glen Oaks in Prospect, Kentucky. 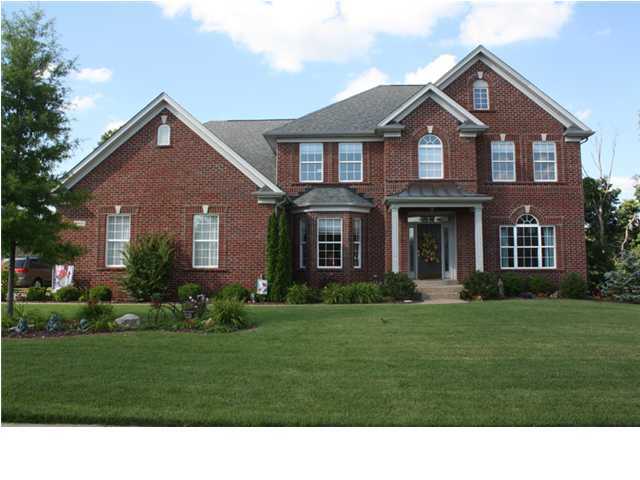 This relaxing subdivision is one of the premier golf neighborhoods to be found in the Louisville metropolitan area. The Glen Oaks Subdivision is a young community that has quickly developed a renown for being not only beautiful and desirable, but also for its convenience and amenities. Resting comfortably in the east end of Louisville in Prospect, this esteemed neighborhood offers residents all of the perks that would be expected in a regal golf course community. A challenging and immaculately-designed 18-hole golf course, not to mention the prestigious country club, pro golf shop, Olympic-sized swimming pool and 2 fun tennis courts. The Glen Oaks Country Club is the social focal point of the community and residents use it to gather together for fun and relaxation. The facility offers members three types of dining including a white tablecloth dining room, plus a patio and poolside grill. Not to mention residents are offered a remarkable menu designed to cater to residential tastes. What more could one want? If you are looking for more in a place to live, consider the conveniences that the Glen Oaks subdivision offers its residents. You will find easy access to I-71 and the Gene Snyder Freeway, plus shopping nearby at the Summit and Springhurst shopping centers. The premier golf community of Glen Oaks offers golf lovers a paradise among neighborhoods with security, beautiful homes, elaborate amenities and best of all, a golf course right outside your front door! To learn about other great places to live in the area, please visit our page on Louisville Neighborhoods.